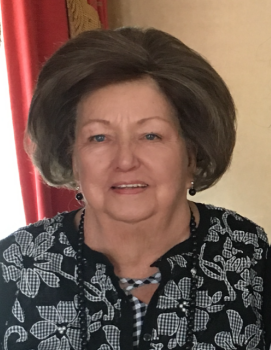 North Augusta, SC........Mrs. Cathy Ann Carroll, 67, wife of the late Jack Carroll entered into rest on Tuesday, February 5, 2019 at University Hospital. Mass of Christian Burial and Prayer Vigil will be celebrated at 11:00 AM on Monday, February 11, 2019 at St. Edward the Confessor Catholic Church with Father Cherian Thalakulam, celebrant. Burial will follow at Pineview Memorial Gardens. Survivors include five sons, Tommy Carroll, Eddie Carroll, Jack Carroll, Donnie Carroll and Travis Carroll; a daughter Mary Rita Carroll; a brother, Eddie Carroll and 10 grandchildren. The family will receive friends thirty minutes prior to the service at the church. Rowland-Ford Funeral Home is in charge of arrangements.